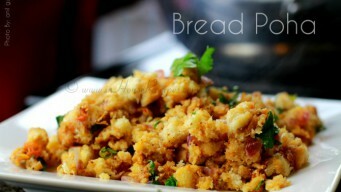 12 minute Bread Poha breakfast snack recipe with curd and plain bread available at home. 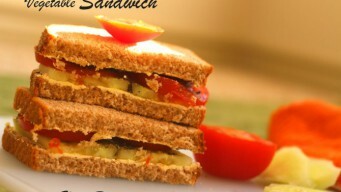 Use brown bread to make it healthy with Onion and Tomato paste. 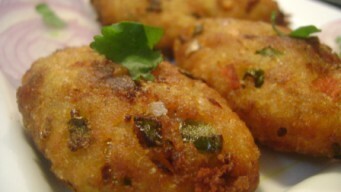 Vegetable rice kabab, a fried cutlet snack made with rice as its main ingredient is gluten free. Veggies give it a crunchy and juicy taste. 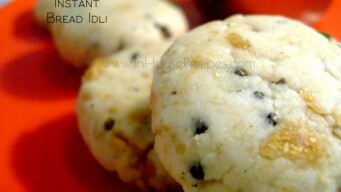 Bread Idli is a simple recipe made with raw bread. 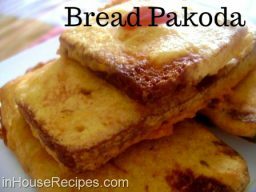 Use brown bread to eat healthy. 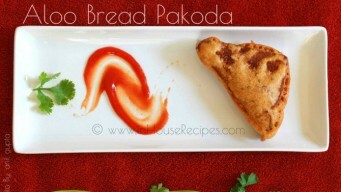 This 5 minute snack is quite filling and served with Coriander Chutney.